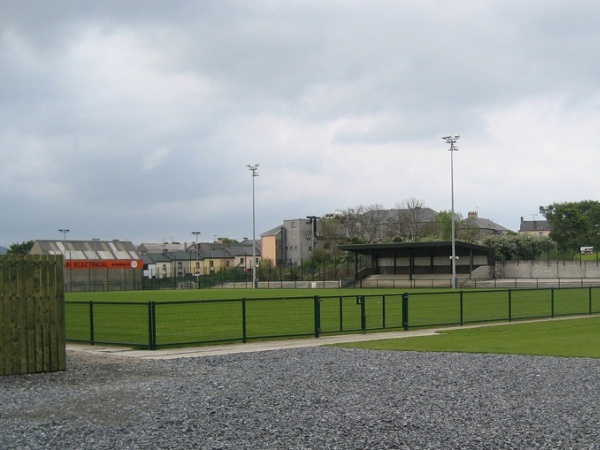 Derry City have let it be known that the initial home games of next season will be played in Maginn Park, Buncrana. They are continuing to explore other options for later in the season but, failing any positive outcomes to those explorations, Maginn Park will facilitate the rest of the games. The only difficulty presented by the Buncrana venue is one of capacity. For the greater number of matches, the club believes that the capacity will meet the demand but they realise that in some matches, capacity will be limited. The club are said to be very pleased and grateful to the management of Maginn for the welcome and the flexibility they have shown to Derry City. The club is also exploring ways of providing public transport to and from Buncrana for supporters who don’t drive or who prefer to go to matches with groups of friends. The club have also made it known that season tickets will go on sale next week. In a positive aside, many former players who are now playing football in England and Scotland have contributed to a video presentation, highlighting the exciting upcoming season and encouraging fans to purchase their season tickets.